My heart cried out for the pain that Audrey feels. The horror of what she had to endure was awful. The emotional security that every child should feel was torn from her, compounded by the fact that she knew something was wrong but no one in her family believed her. Saved by the voice she hears during her ordeal, she falls apart when it leaves her and it seems like just another betrayal to her. The Voice had me caught up in it from page one. An enthralling YA book, emotional turmoil abounds. The words flow so well I felt as if I was there with Audrey. A dark subject matter but unfortunately darkness abounds in life. I was hooked and didn’t put The Voice down until I was done. I would definitely recommend this to those who like YA and even to those who don’t! The Voice is well written and sure to catch and keep your attention. 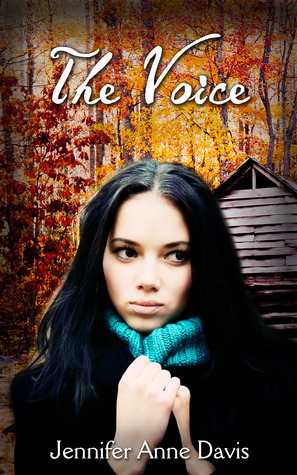 The Voice was a beautifully written story about painful subjects, kidnapping and sexual assault. I was very apprehensive about reading this story but I am glad I did. 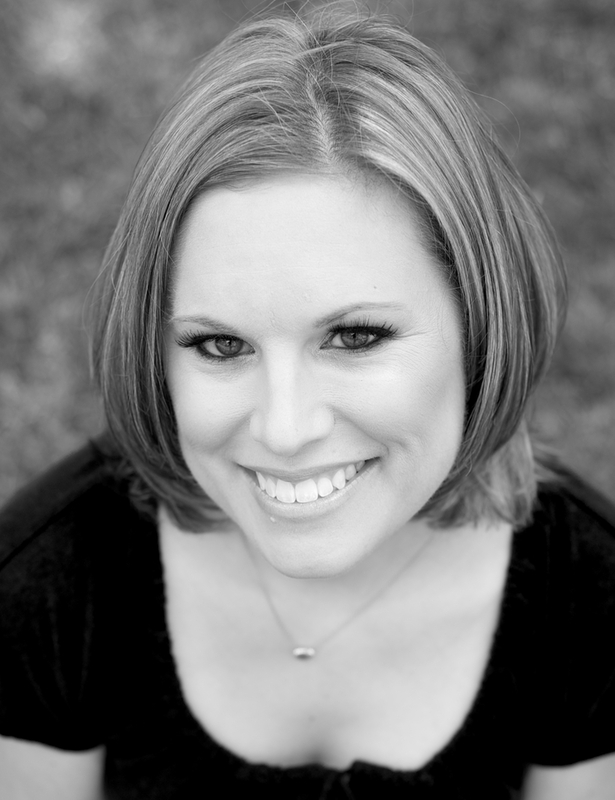 Audrey survives her horrific experiences to go live with her aunt, who has issues of her own to deal with. Audrey meets fraternal twin boys, who live next door to her aunt. Calab and Justin helped Audrey, in different ways, to overcome her fears and anxiety and start living again. Davis did an amazing job of taking an uncomfortable topic and turning it into a must read book. The writing was captivating and the heartbreak was intense. The characters felt real. The paranormal aspect with the voice in Audrey’s head was well done. It added a little spice to the whole story. The climax of the story happened really fast. I wish the author had taken her time and added more suspense to the ending. It was like she ran out of steam and just ended it. I give this story 5 hearts. It is a must read and the author should definitely be on a favorites list for the future.